Elisabeth Wilson is an acquired brain injury survivor, a brain health advocate, an attorney, and a licensed occupation therapist. She was a busy litigation attorney when she began experiencing numerous troubling neurological symptoms and cognitive decline, leading to her inability to practice law. She was eventually diagnosed with a very rare brain tumor of the pineal gland, a pineocytoma. After brain surgery to remove the tumor in 2016, she underwent extensive rehabilitation with a variety of practitioners and made lifestyle and nutrition changes to support her recovery. She also suffered a concussion during the course of her recovery from a run-in with a bookcase in her home in the dark. After experiencing her life-changing injuries, she decided to devote her life to Neuro rehabilitation and helping others in their recovery from neurological injury and disease. 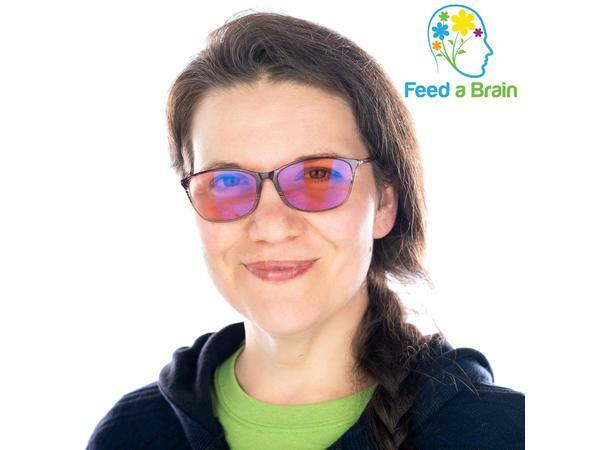 She went on to serve as the Editor of the book How to Feed a Brain: Nutrition for Optimal Brain Function and Repair by Cavin Balaster, which is available on Amazon. Elisabeth reinstated her license as an occupational therapist in Texas and is currently a candidate for a Functional Medicine Certified Health Coach certification through the Functional Medicine Coaching Academy. She holds undergraduate degrees in Psychology and Occupational Therapy, with a minor in Neuroscience, from University of Southern California, and a law degree from Southern Methodist University in Dallas. With this background, she is poised to embark on a passionate journey to help others with acquired brain injuries live their best life and recover from debilitating neurological symptoms. She lives in the Dallas, Texas area and hopes to begin working with clients in the near future.